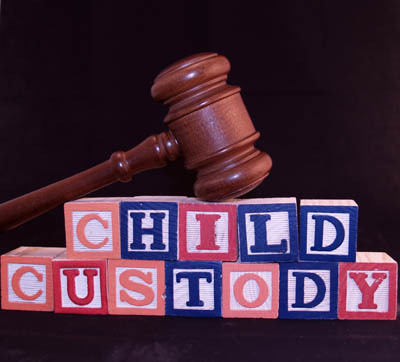 Our custody evaluations have a 45-60 day turn around from the date both parties sign and return their contracts. Our office contacts the parties involved to begin the process of completing the necessary paperwork in preparation for their first meeting. The evaluators will obtain pertinent facts regarding the parents’ custody issues. The process includes a final meeting between the parents to clarify any unanswered issues and an opportunity for the parties to reach an agreement prior to submission of final recommendations. We work professionally and thoroughly in the best interest of the children. Sometimes counseling is required by the court. Choices! offers a full range of services to assist clients during these times with therapists trained in report writing and court testimony on behalf of the client. Additionally, therapists collaborate with attorneys to make case recommendations. 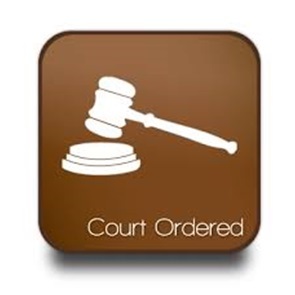 Choices offers a wide range of court ordered services. 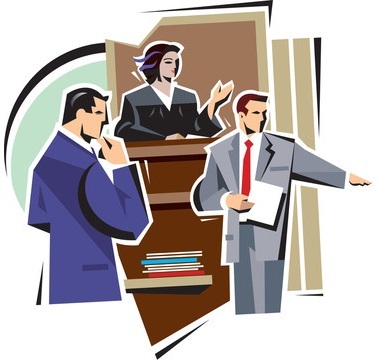 We work in conjunction with the courts, probation officers, and attorneys to ensure all services are in alignment with court orders or probation needs. Our therapists are trained professionals who are timely in submitting reports on behalf of the client and capable of participating in court proceedings.